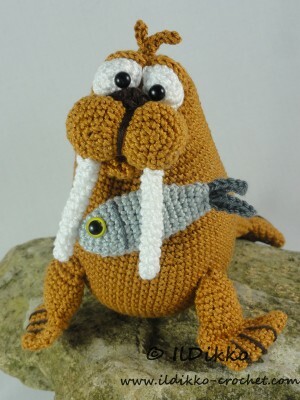 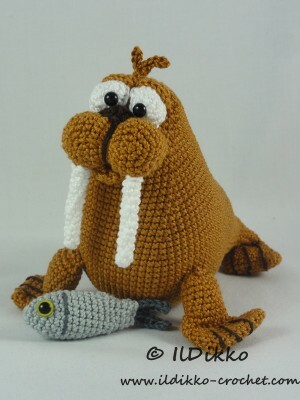 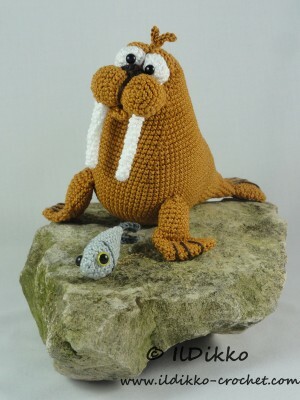 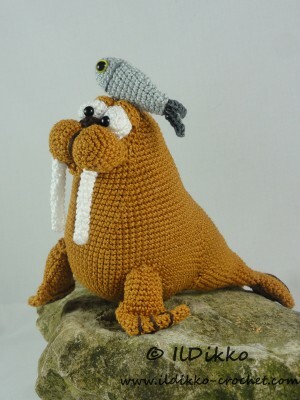 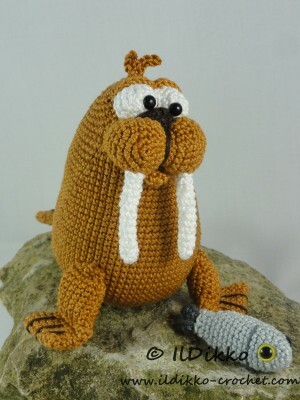 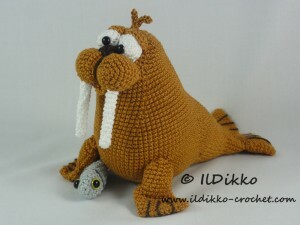 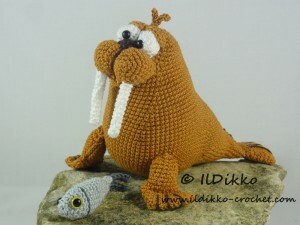 Following this pattern Walter the Walrus will be approximately 15 cm by 20 cm. 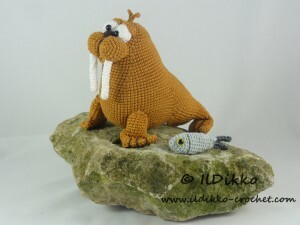 The pattern is available in English (American terminology). 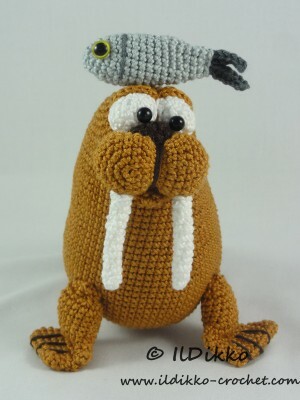 It can be purchased in my Etsy shop or on Craftsy.